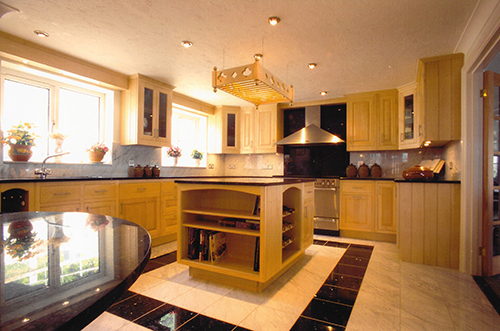 Here at Mark Piper Furniture we make beautiful unique kitchens. 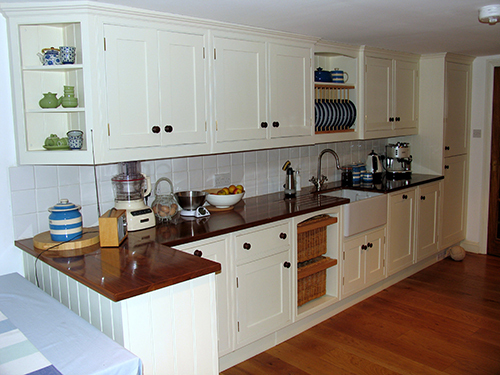 Kitchens are the warm and friendly heart of the home, where meals are prepared with pleasure and confidences exchanges. 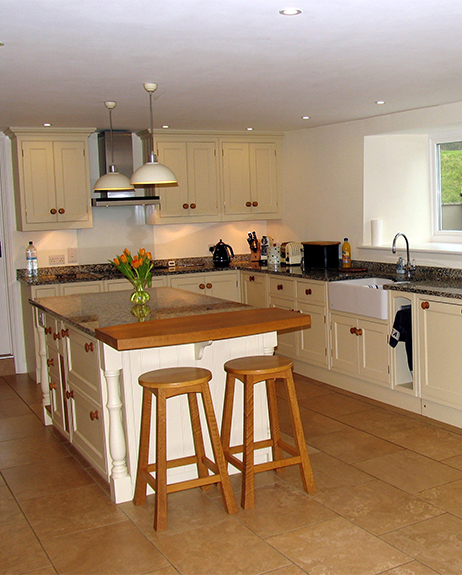 Your kitchen is a place to relax but it is very much a functional room and must be used meticulously planned and expertly fitted if it is to work as well as it looks. 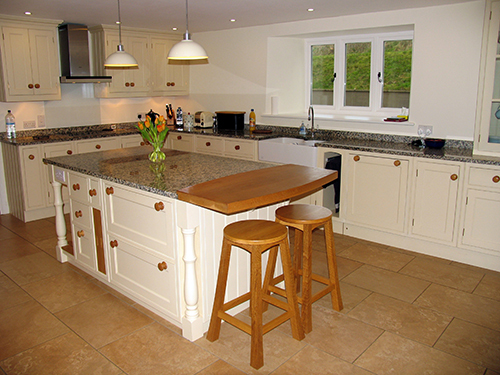 Just as no two individuals are alike, homes come in a host of styles and sizes, no two Mark Piper Furniture kitchens are the same. 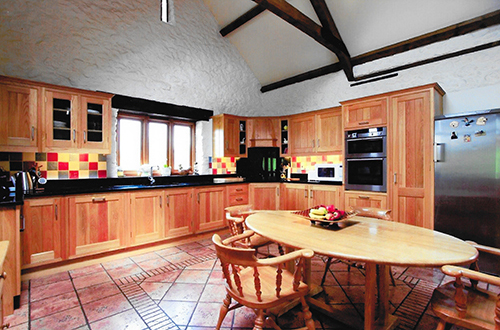 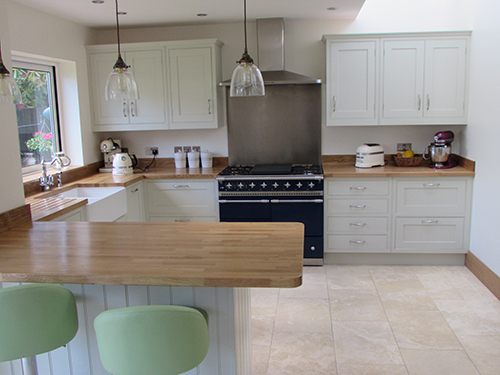 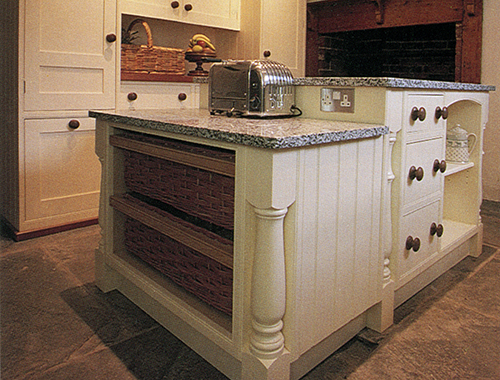 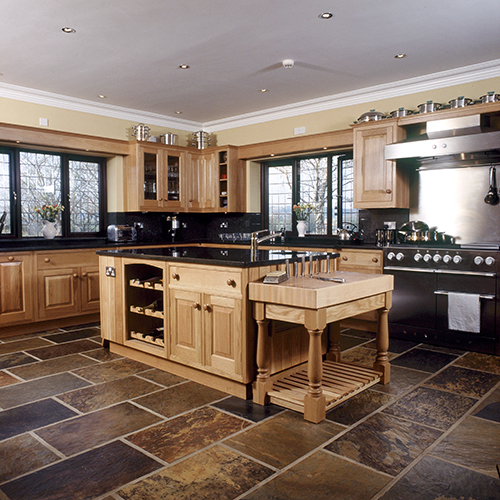 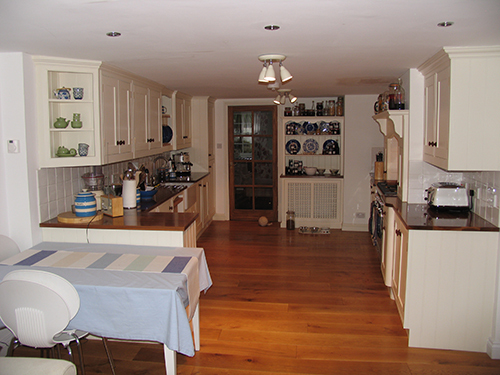 Our kitchens are made using timbers of choice ranging from tulipwood painted, Maple Oak Ash Cherry and many more. 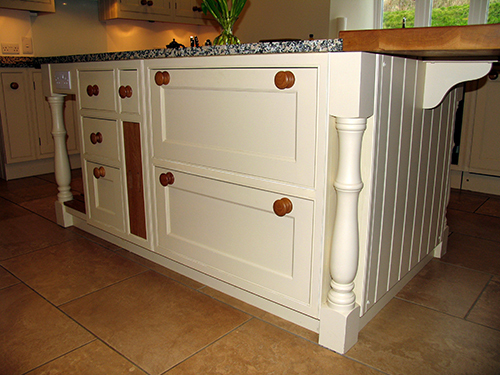 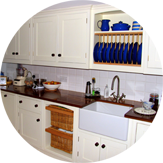 Interiors of the cabinets can either be solid wood or oak veneered. 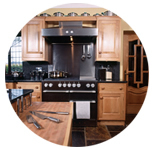 We would be happy to discuss with you your future Kitchen! 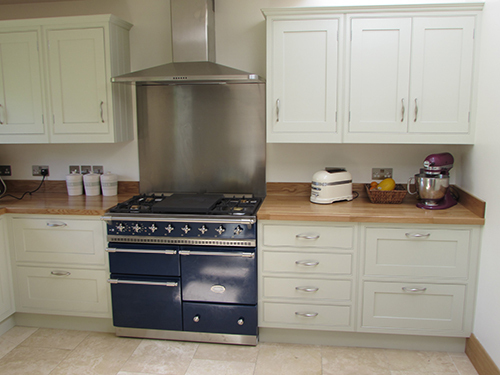 "We incorporate the latest technology and are justifiably proud of our attention to detail."